Play this super addictive Japanese style Mahjong game where you must find the pairs of the dozens of pieces that you have on the board. Make points before time runs out. 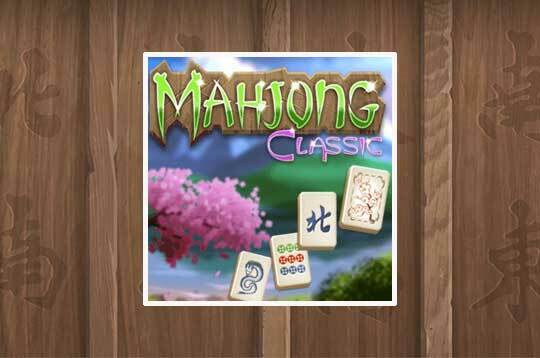 - Play Mahjong Classic Free and Enjoy!